ABOUT US Meet Our Scuba Team! Patriot Scuba Instructors and Staff are excited to dive with you! From Snorkeler to Tec Diver, we have a staff member that you can talk to. We have years of experience to draw from, and whether it's questions on gear or faraway dive locations, if we don't know from personal experience, we know someone who does. So come learn to dive with us, travel with us, or just come by to chat. We are your "Go To" diving resource! Merial has been a military dependent all of her life and is very familiar with the lifestyle changes. 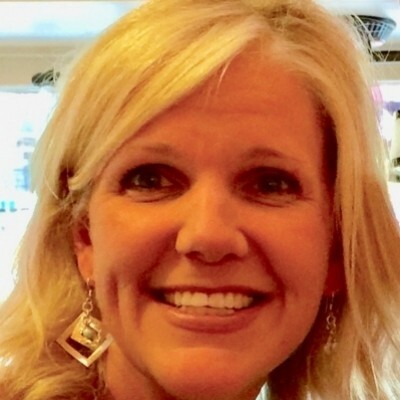 She prides herself on military family support and has been instrumental in teaching and educating military spouses. Although new to the diving life, she is vastly experienced in managing efficient operations from retail clothing to multiple womens fitness centers. No challenge is too big! 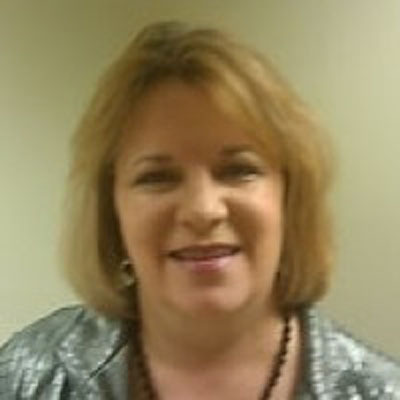 Experienced working with military services including family support, MWR, etc. Jeff learned to dive in 1982 on Marine Base Kanehoe in Hawaii as a Naval Academy Midshipman. He spent the next 20 years underwater in a nuclear submarine courtesy of the U.S. Navy! In 2004, both of his sons became interested in diving and Jeff rediscovered his love for the sport. After a series of dives and certifications, Jeff decided that diving and teaching others to dive was his passion. In 2008 he decided to become a PADI Professional and continued on to become an instructor. Believing that everyone should see and enjoy the other two-thirds of the planet that lies underwater, he tries to show everyone how easy and relaxing diving can be. 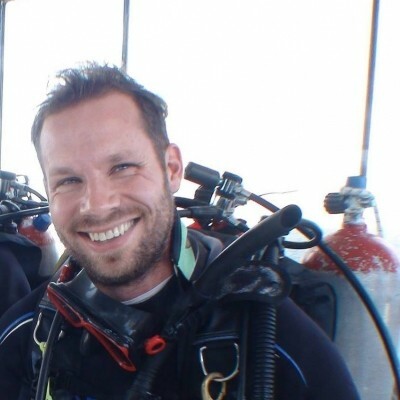 His dream dive is in the Galapagos Islands and he would love for you to join him! Rob was born into a military family and therefore started traveling early in life. His tour in Africa with the Peace Corps opened his eyes to new cultures and new adventures and now, Scuba Diving the world has become his dream. As PADI Instructor Development Course Staff Instructor, he is realizing that dream and his drive and enthusiasm were recognized by PADI through his selection as a PADI Ambass-a-diver and an Elite Instructor. 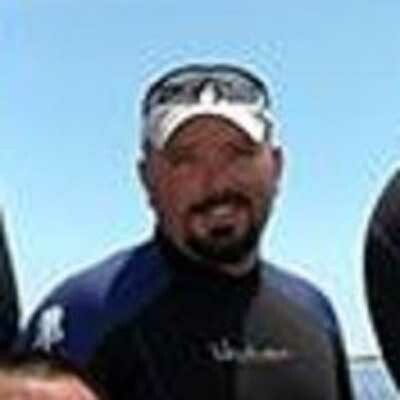 Rob is able to teach many PADI Specialties and our most avid traveler. Looking for adventure? Rob is the instructor to ask! Roger has a passion for exploration and search and recovery. A military medic, Roger is always ready to help! Sharon grew up in a Coast Guard family, that was never far from water: oceans, lakes, and rivers. While living in Hawaii, her father taught her to swim, then taught her how to snorkel. While living in St. Louis, Missouri, the family took up canoeing. She had her first taste of scuba in a P.E. course at the University of Missouri. A few years later she took up white water rafting and ocean kayaking in California. Finally, in 1998, she decided to get serious about exploring the ocean and certified to scuba dive. Since then she has dived in some pretty cool places, and had some awesome encounters with undersea life. It’s been said that only one percent of the world’s population scuba dives. That means the other 99 percent still need to take the plunge! Sharon looks forward to helping you get started on your underwater adventure. 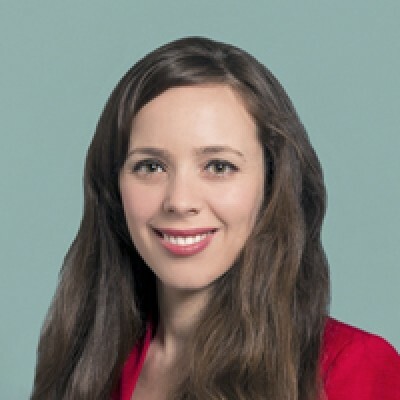 Dessie Larson grew up in a traveling household, traveling all over the world. Through this she developed her love for culture, family, and this big ball we call Earth. She joined the Air Force and gained a new family and culture. Though she traveled all over the land parts of this world there was one part she was missing....the OCEAN! She began diving and her world has exploded into so much more. After her first dive trip she came back with a new passion and a desire to protect the deep blue. Jeremy's diving adventure started in the cold California waters, in winter 2009. After moving to Okinawa, Japan; he got serious about the professional diving world and became an instructor after spending a more than a year, as an independent Divemaster, working with several instructors around the island. 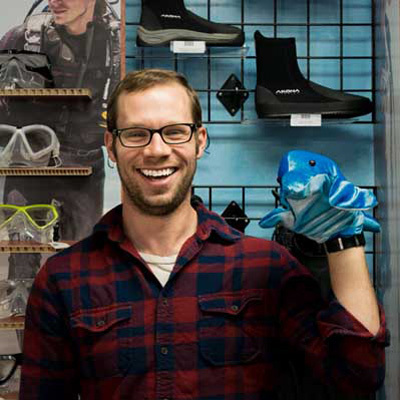 Aside from his love of teaching diving, Jeremy loves to surf and travel. He is working on diving around the world. So far, he has dived the Red Sea, East China Sea, Pacific Ocean, Timor Sea, and Indian Ocean. Jeremy's focus is training confident, comfortable divers that maximize their enjoyment and safety in the underwater world while being environmentally aware. 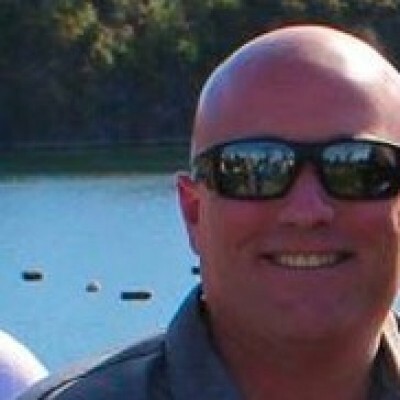 Dave received his open water certification in 2008 and was awarded his open water scuba instructor license in 2009. As a Master Scuba Diver Trainer, Dave specializes in teaching Underwater Navigation, Wreck Diving, Dry Suit and many other PADI specialties. 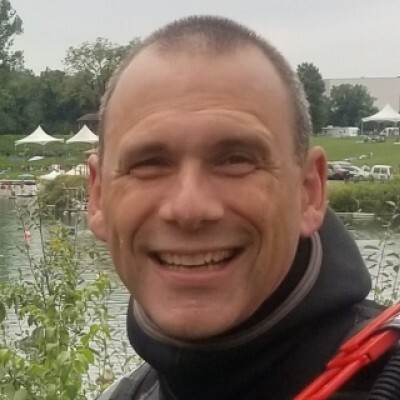 Brent learned to dive as a dependent through a Morale, Welfare, and Recreation (MWR) program at Lake Chiemsee in Germany in 1984. He followed that up with an advanced open water course in Puget Sound and Seattle while at the University of Washington in 1985. A decade later in 1994, and now a Naval Aviator, he began diving again during Navy port calls in Hawaii and followed that with dives in the Florida Keys and Australia. 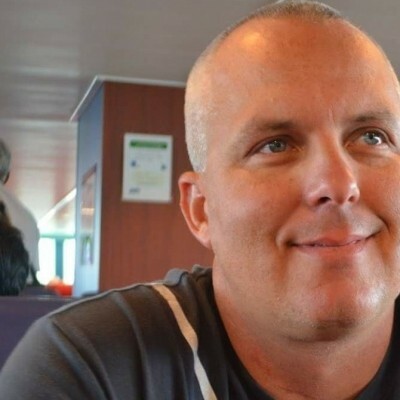 His Navy career and growing family created another hiatus and then in 2013 when getting his 3 teenage boys open water certified in Florida, the diving bug hit again. Brent went through Adventure Diver and Advanced Open Water with his boys and then starting working toward more advanced certifications. In 2015 he finished his Rescue Diver certification and then decided to go PRO. In 2016, Brent earned his Divemaster, Assistant Instructor, and Open Water Scuba Instructor certifications. Sometime in there, he also worked in his final recreational certification of Master Scuba Diver. Now he is working on his instructor specialities. 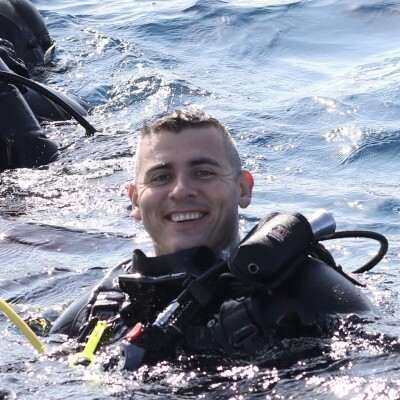 Brent is passionate about diving, preserving our marine and natural resources for future generations, and opening the world of Scuba up to his fellow Veterans and their families. 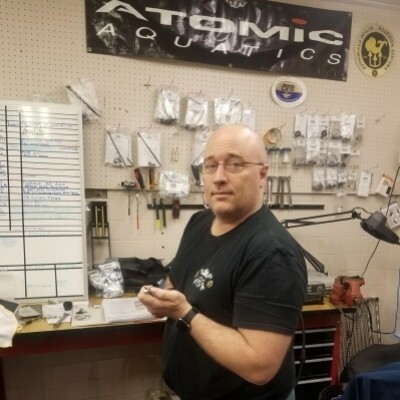 Brent is happy and proud to be a part of the Patriot Scuba family! Ken is rapidly climbing the Pro Ranks. While on his first deployment in support of operations in Bosnia, Ken had the opportunity to complete one of the many items on his bucket list. Through the MWR program in Europe, Ken found the YMCA was offering the Open Water certification course in Germany. Less than a month after completing his Open Water Certification, he jumped at the chance to get his Advanced Open Water certification on the coast of France. 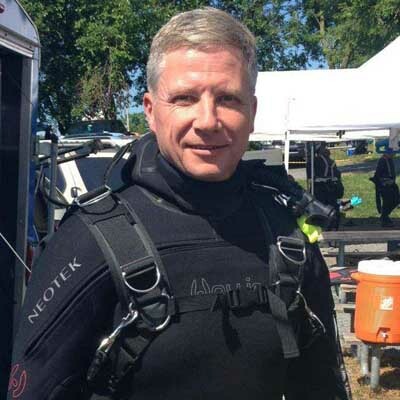 Moving to Northern Virginia in 1998, Ken completed his nitrox certification and Rescue Diver certification. Due to family requirements and yet another deployment, diving took another back seat until Jan 2015. 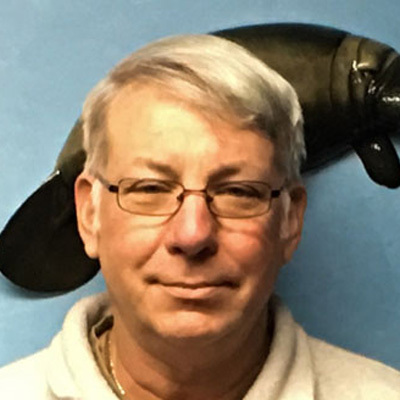 Taking a trip to the Florida Springs, Ken completed five specialties earning his Master Diver certification. Within a month Ken was bitten by the Dive Master certification bug. Completing the DM program in 2015, he joined the Patriot team. Ken brings a great deal of teaching experience to the team. In addition to holding a MS in early childhood education, he is an Instructor Trainer for the American Red Cross and Medic First Aid. In his spare time, Ken is the Virginia District Trainer for the Goldwing Road Riders Association. I have felt at home in and around water since childhood. In 1994, while stationed in Panama with the Army, I did my first dive and was immediately captivated by the experience- the beauty, the tranquility, being one with the undersea world. I felt at peace and once again at home, and I knew it was where I belonged. I also knew that I wanted to share that passion with others in helping them discover the joy and freedom of diving. I enjoyed extensive dive time during that period and started on the path toward Divemaster certification. However, due to my career, I wound up on a long hiatus from the water. In 2012, I re-embarked on my certification journey via Patriot Scuba. Initially I became an HSA-Certified Dive Buddy so that I could work with wounded warriors and others with disabilities. It has been a privilege working with such individuals, and I have been truly inspired by their bravery and determination in overcoming their challenges to obtain certification. 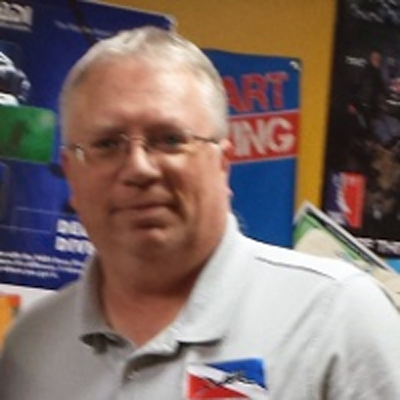 I became a Divemaster in August of 2015 and am proud to be a part of the Patriot Scuba family. Matt is an Army Combat Veteran serving 8½ years active duty service until he was medically retired. In 2011 Matt had his last surgery in which he was able to reestablish his recreational love for outdoor activities. Matt began diving in 2014 through the assistance of Patriots for Disabled Divers (PFDD) and Wounded Warrior Project (WWP). 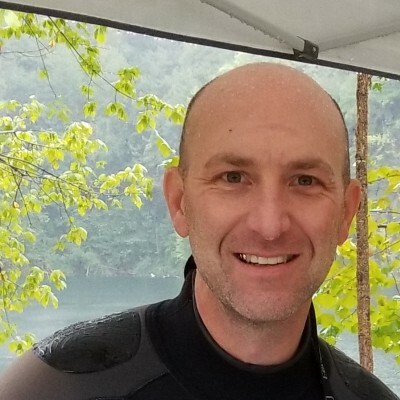 Matt has since earned his PADI Assistant Instructor rating, Dive Master rating, Master Scuba Diver rating, and is a certified Handicapped Scuba Association (HSA) dive buddy along many other dive certifications. The feeling of peace and wholeness just below the water, after being very seriously injured in combat while in Iraq, is very liberating to him. Matt is currently working towards becoming a PADI Open Water Scuba Instructor. 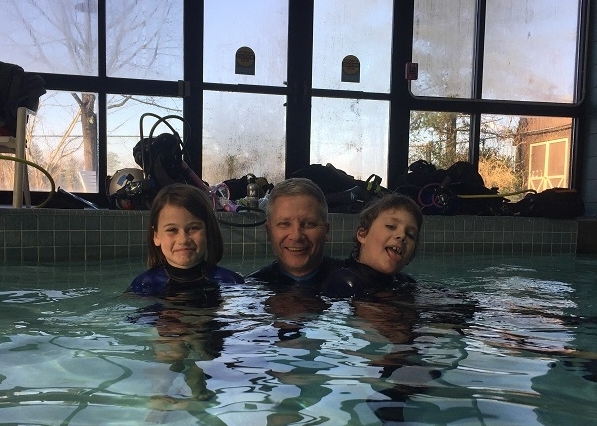 Matt is excited to be involved with Patriot Scuba and is eager to continue to share his passion, the liberating freedom of the water from physical and mental injuries, and the love for the underwater world with others! Roger is also a Repair Technician and loves leading youth classes. 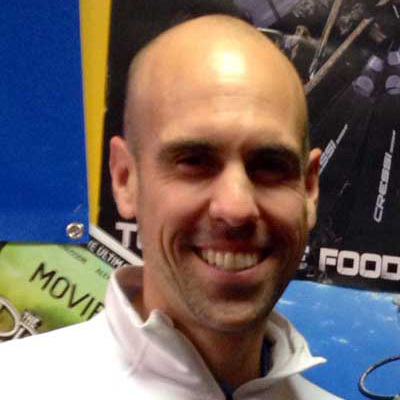 received his Dive Master Certification in January of 2014, and became an Assistant Instructor in November of 2014. He loves being in the water with anyone that wants to learn the amazing activity of SCUBA diving and just being in the water, exploring what lies below the surface. LETS GO DIVING!! Zach Curran was born and raised in the East Bay of California and joined the Marines in 2004. 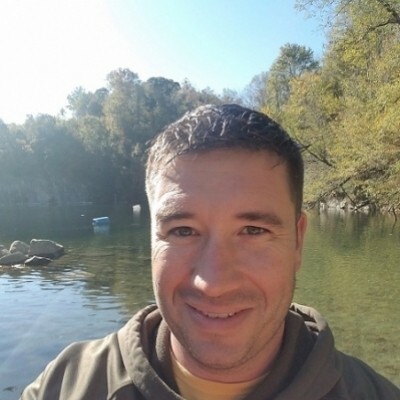 Through his time in the Corps, he was certified as a Marine Corps Instructor of Water Survival, ARC Lifeguard and Lifeguard Instructor, and received his PADI Open Water Certification in Okinawa, Japan. Zach has a passion for diving and a love for sharing the underwater world through pictures and instructing. Traffic, School Zones, and humidity is way better underwater! Bob gained a passion for diving in 1999 during his first military tour in Destin, FL. Over the last 19 years, Bob has dove throughout Florida and the Caribbean. He became an instructor in 2018 to help develop the next generation of divers and spread his passion and love of the sport to others. Although Bob loves his job as a federal law enforcement manager, the siren song of the sea is always calling him home. He is an avid night diver and is constantly attempting to compose the perfect underwater picture. My name is Chris Maser and I grew up in Ft Lauderdale, Florida. I earned my Open Water Certificate in the summer of '87 and my Advanced Open Water the following year. Growing up in Florida was a blast! As you can imagine, I was able to dive all the time. As a teenager, my friends and I would find remote camp sites throughout the Florida Keys and spend every weekend diving, especially during Lobster Season. As I got older and moved away from Florida, opportunities to dive became less but, the locations got much better. Having a career in the Marine Corps allowed me the opportunity to dive all over the world. In 2008 I settled here in the Northern Virginia area and I decided to advance myself in the sport that has brought me so much joy for so long. Though I had never really quit diving I decided to take a Refresher course and went directly into the next available Rescue Course, then Dive Master, and Assistant Instructor. I attended the Instructor Development Course and became an Open Water Instructor here through Patriot Scuba in 2013. If you're ready, then "Let's Dive"! Jade started diving in November 2012 thanks to the generosity of Patriots for Disabled Divers (PFDD) and the Wounded Warrior Project (WWP). He was in the first PFDD/WWP group to be certified Open Water Scuba Divers and hasn't stopped diving since. He is currently a PADI Specialty instructor, Emergency First Response (EFR) Instructor, and Handicapped Scuba Association (HSA) Instructor. Specialty Instructor: Full Face Mask, Digital Underwater Photography, Enriched Air, Emergency Oxygen Provider, Underwater Navigator, Search & Recovery, Wreck, Adaptive Diver, Peak Performance Buoyancy, Project Aware, AWARE Coral Reef Conservation. He enjoys diving in the warm Caribbean as well as the cold north. 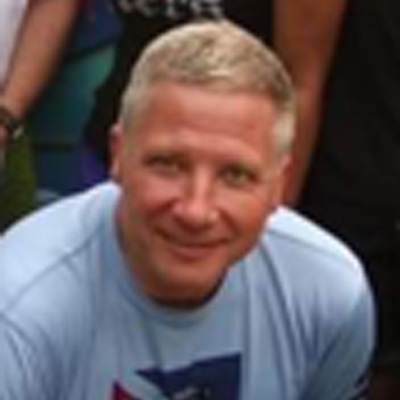 His interests include teaching, technical diving, and learning every new aspect of diving he can. Caroline is a passionate, skilled and experienced PADI Pro. She wants to explore the world and take you with her! 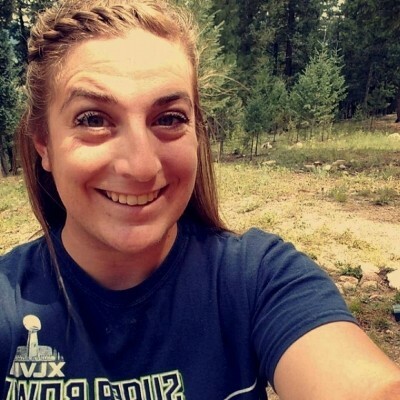 An avid traveler, ask her about her last and her next planned adventure! 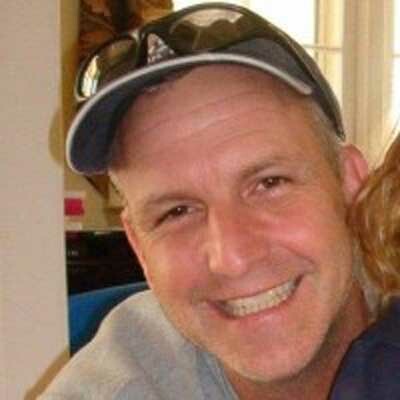 Chad grew up in Colorado joining the Air Force in 1990 and although his first duty station was in Florida the urge to dive did not really take hold until he returned to Colorado and joined the Air National Guard. 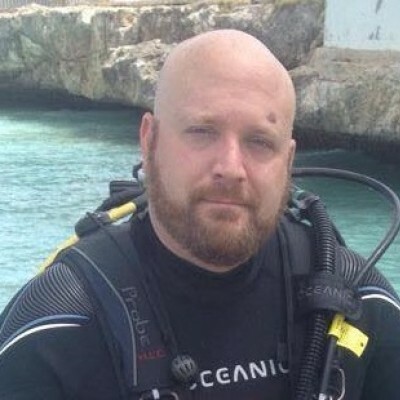 In the summer of 2006, with a deployment planned for Hawaii, Chad completed his confined dives in Colorado and earned his Open Water and Advanced Open Water certifications off the coast of Honolulu. From that first dive in Hawaii he was hooked and over the next 3 years he traveled to Cozumel, the Philippines, and Roatan (twice) completing numerous specialties along the way, shooting & editing underwater video, and eventually became a Master Scuba Diver and in 2010 a PADI Divemaster. While living in Colorado, Chad logged hundreds of dives as a volunteer diver at the Denver Aquarium and continued to travel and dive the caribbean over the years including several trips with disabled divers. Now stationed in the DC area, he is back in the water assisting classes and passing on his passion for diving and the underwater world. After a long hiatus, Holly re-entered the diving world in 2016. Fascinated by the world below the surface, she introduced her family to diving and by far, diving with them is her most treasured experience. Being an avid "thalassophille", she visits the Caribbean as much as possible and her trip to Curacao is now her new favorite. 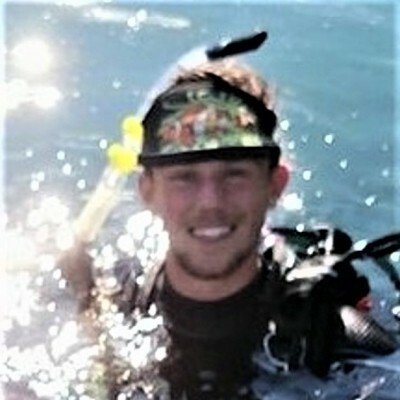 Sean started his diving adventure at the island of St. Thomas, the gateways of the U.S. Virgin Islands, in the fall of 2015. During his first dive, he was blown away. The wrecks, parrot fish, feather dusters, and yellow tail snappers all excited his imagination. His pull towards the ocean and love for adventure prompted his desire to discover what diving had to offer. After advancing through the recreational certifications of diving, Sean quickly wanted to become a pro and share his love with others. Currently a student at Virginia Tech, Sean aspires to become an instructor and cannot wait to see what the future holds! Veronica has been diving for 18 years. She is interested in underwater photography, dive medicine, and the use of scuba diving to treat post traumatic stress disorder. She is currently working on a research project with whale neuroscientists to try to understand marine mammal emotional states. Her favorite dive locations include the Silfra fissure in Iceland, Lanai island, and Bimini. As a native Floridian, I developed an early love of the water, but it wasn't until I joined the Navy and settled in Washington, DC that I decided to explore the underwater world. Since becoming an Open Water Diver in 2007, I've seized every chance I've had to dive the warm waters of the Caribbean. There is nothing better than drifting over a spectacular spectrum of color and marine life, with surface intervals on some of the world's most beautiful sun-drenched beaches. But no matter the dive site, I believe one of diving's greatest benefits is its culture of inclusiveness and camaraderie. Over the years, I've embraced the opportunity to undertake advanced PADI certifications and specialty courses - they've made me a better diver and a better dive buddy while keeping me engaged in a diverse community of like-minded enthusiasts. I finally made the leap in 2013 to become a PADI Divemaster, a thrilling endeavor that challenged me to find my own voice as an ambassador of the sport. I feel privileged to help introduce others to the wondrous adventures that lie beneath the surface. Sharing my dive adventures with friends and family makes diving an incredibly enriching activity.